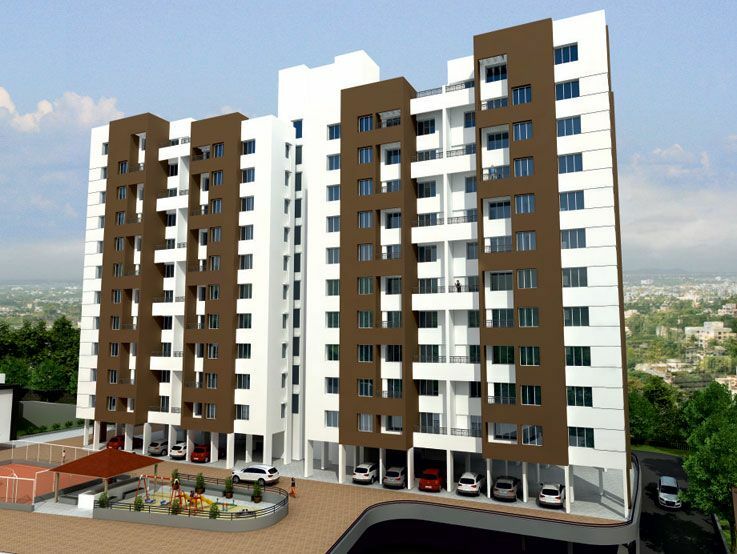 This project Sudatta Sankul B building have been registered via MahaRERA registration number P52100018951 and is available on the website https://maharera.mahaonline.gov.in/ under registered projects. 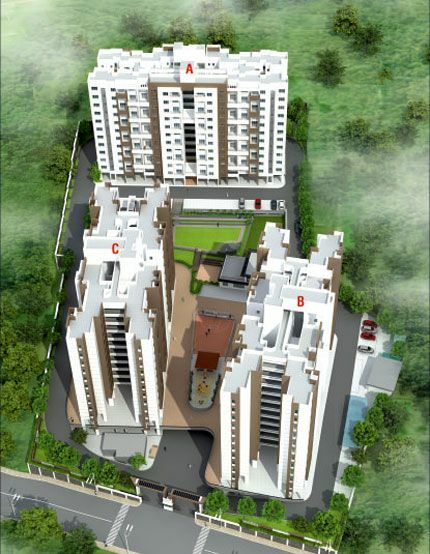 BMB Construction Company proudly presents “Sudatta Sankul B Building” an exquisite lifestyle creation located at the fastest growing locale of Sinhagad Road. The creator behind this 'intelligent home' is BMB Const. 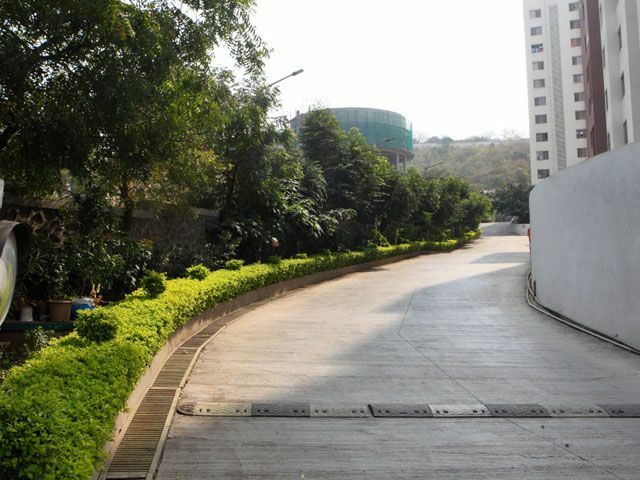 Co., a name with a string of successful prestigious projects in and around Pune to its credit. BMB Const. Co. is an established estate experts with a passion for value addition and a dynamic, involved team that translates every innovative idea into practical reality. They have extensive experience, creative vision and professional ethics. At “Sudatta Sankul B Building”, every home is designed with a feel of your dream-house and has been planned to suit to your needs and joyous life. It is not just a construction but a wise creation and that makes all the difference. 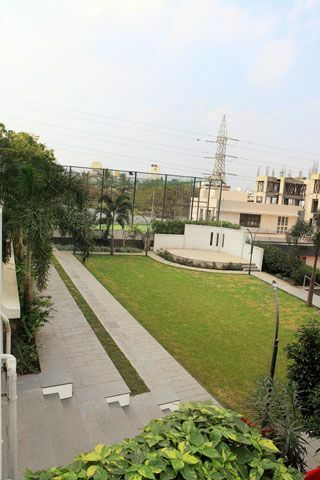 Fresh breeze, pollution free atmosphere, ample sunlight and a picturesque backdrop of lush green forest… with all these surroundings “Sudatta Sankul B Building” can be upheld as the most beautiful home around. 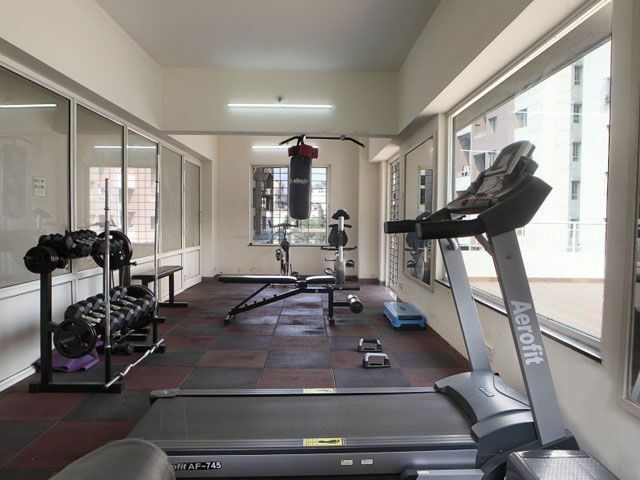 Aesthetics and utility, at “Sudatta Sankul B Building” they go hand in hand. 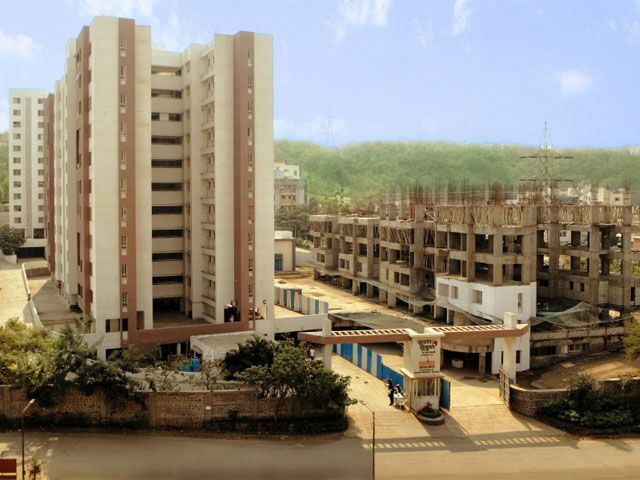 Sinhagad Road locale offers great value appreciation and a home in “Sudatta Sankul B Building” means loads of privileges. After a hectic day when you are craving for your cozy nest and embrace of your loved ones, the congested roads and mid way traffic is a frustrating block. “Sudatta Sankul B Building” is strategically located to steer clear of all this mess and have a comfortable drive straight home. 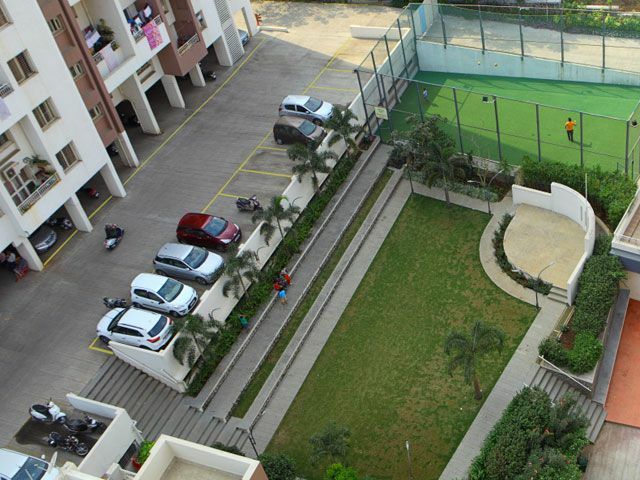 Sudatta sankul's proximity to the core city offers you much more on its palette, like malls, multiplexes, educational institutions, driving distance from Deccan and Peth areas and access to Highway. 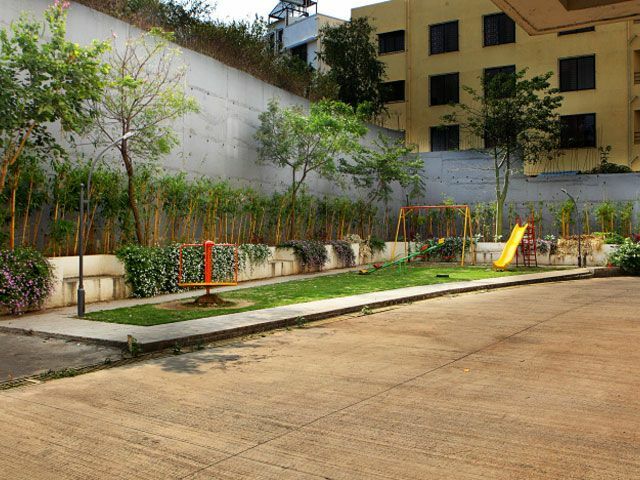 The locality also promises likeminded neighbourhood and vibrant community living.Space, to breathe, to dream, to grow... The project offers contemporary living and a premium lifestyle. 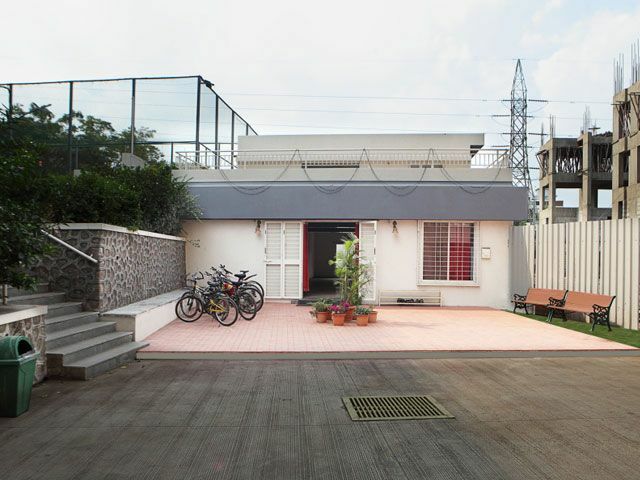 Spread over a grandeur four acre expanse. This building has best in class specifications. 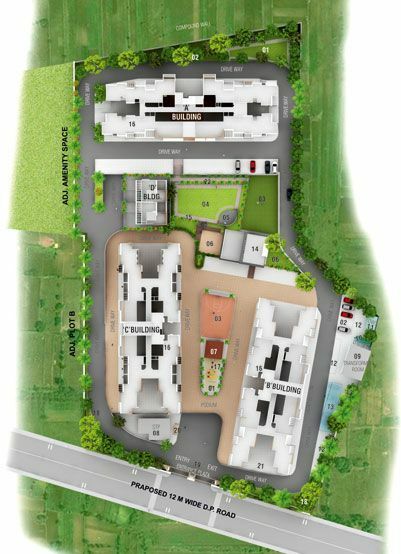 Everything is intelligently designed and smartly executed to deliver a flawless living experience. 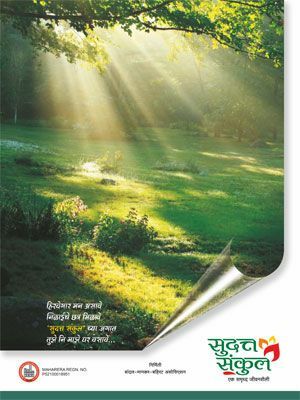 “Sudatta Sankul” offer you a mesmerizing, peaceful heaven with wisely selected amenities. 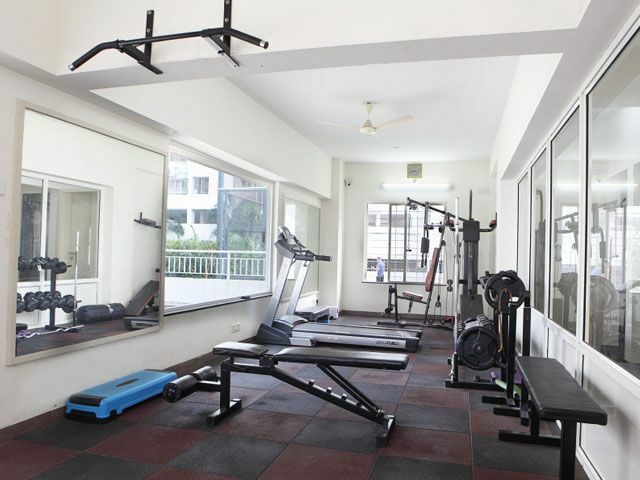 “Sudatta sankul” has a huge dedicated open space where you may enjoy your family functions, parties and celebrations in the Multipurpose Community Hall or at Party Lawn with Stage, a Gymnasium which is set to enhance your fitness quotient with all the state-of-the-art equipments, Multi-purpose Sports Court are other highlights that accentuate Sudatta Sankul's genuine yet affordable luxury. 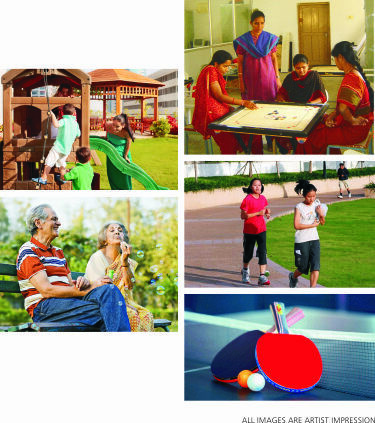 With such uncompromising offerings, you have everything that you had dreamed of for a quality family life. So come along, an enriched lifestyle is not a distant dream, any more. We have used our experience, vision and expertise to create a beautiful living for you. Now it is your turn to think and choose wisely. Life indeed is a rare gift. Why hesitate in giving it a perfect platform? Go for it !! 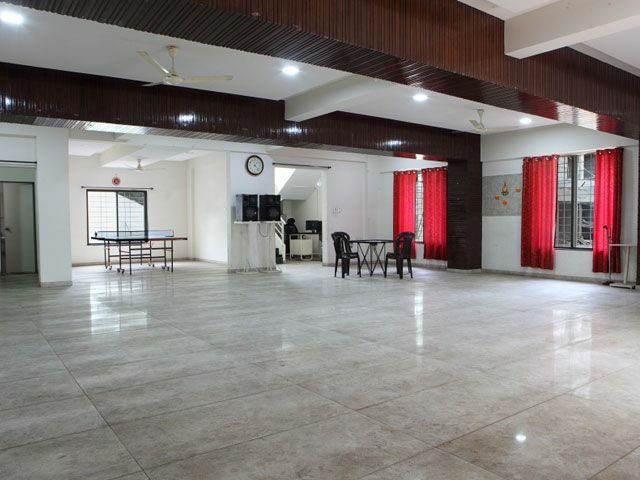 Game Room including Card, Carom, Chess & Table Tennis. Lush green Party Lawn with Stage. All External and Internal walls in 6” thick brick/AAC Block. Internal Walls & Ceiling finished with smooth coating of Gypsum/Neeru. Internal Walls exposed to external side finished with tar plaster and gypsum. Ceramic tiles for Open Balcony. Exhaust Fan and Provision for Water Purifier. Provision for Exhaust fan and Geyser. Powder coated aluminum sliding windows with mosquito net expect toilet and utility windows and safety grills. Elegant Main Door with Premium quality fittings. Ply finish doorframes with molding patti for main door & bedroom. French Open able door with mosquito net for open balcony. Granite door frame for toilets.